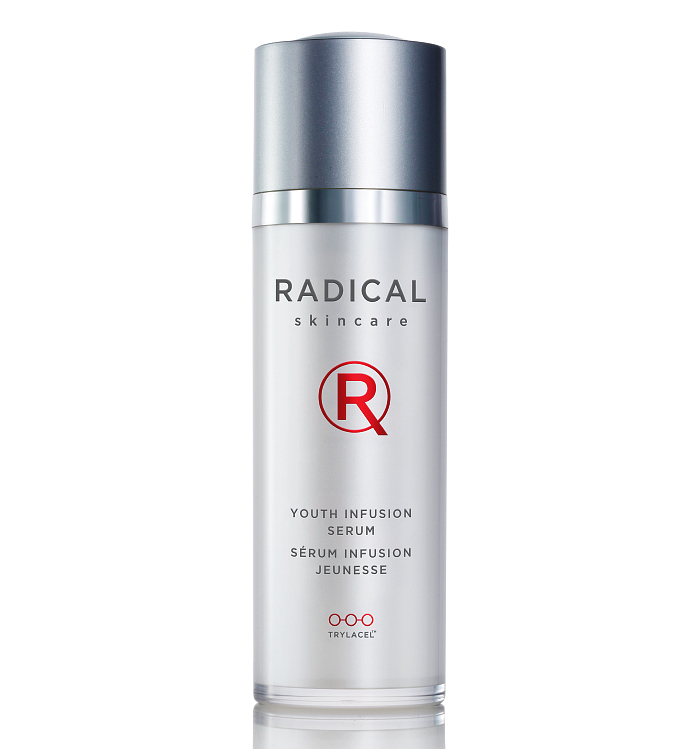 Hydrates and restores optimal skin health with its breakthrough YS3 COMPLEX®. 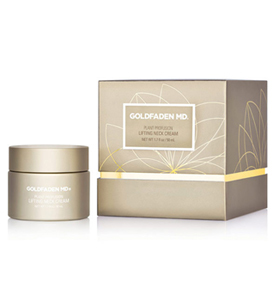 This multi-tasking proprietary blend is designed to strengthen skin’s natural protective barrier, and deeply hydrate to maintain critical moisture. The natural ingredients work together to visibly brighten discoloration, restore smooth texture, and help prevent breakouts for healthier, clear, younger-looking skin. Stay Clear Cream’s multi-functional formula with the perfect blend of natural ingredients clears visible blemishes, helps brighten dark spots and acne scarring, evens skin tone, and maintains hydration deep below the surface of the skin to help fight the appearance of fine lines and preserve youthful radiance. Apply all over your face to keep skin visibly clear, healthy and happy. Use morning and night. After blemishes clear, continue using the STAY CLEAR CREAM twice daily to keep skin clear, moisturized, and to help reduce breakouts, post-blemish scarring, and skin discoloration. 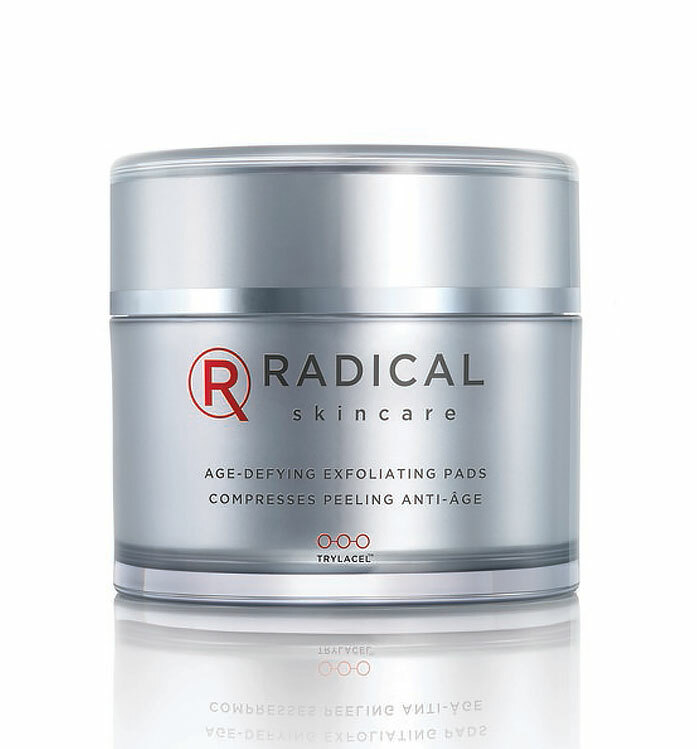 Improves the appearance of post-acne scarring by helping to dissolve keratin (dead skin cells on the surface). Interferes with melanin production to even skin tone, brighten dark spots. Deeply moisturizes by preventing TEWL (Trans-Epidermal Water Loss), so skin feels smoother, healthier, and more hydrated. Trans-epidermal delivery system that penetrates the epidermal barrier to deliver ingredients to where needed most. Allows critical moisture agents to be absorbed into skin cells, and bind to water, resulting in deep hydration to visibly reduce the appearance of fine lines and wrinkles. Derived from Willow Bark. Breaks down keratin in skin cells that can make skin look dull. 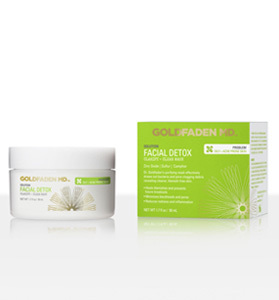 Restores visible clarity by removing damaged skin cells to reveal skin that appears youthful, radiant and blemish free.